Join us for an inspirational weekend of choral singing! 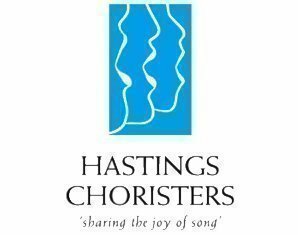 Hastings Choristers invites choral singers to beautiful Port Macquarie for this very special weekend. 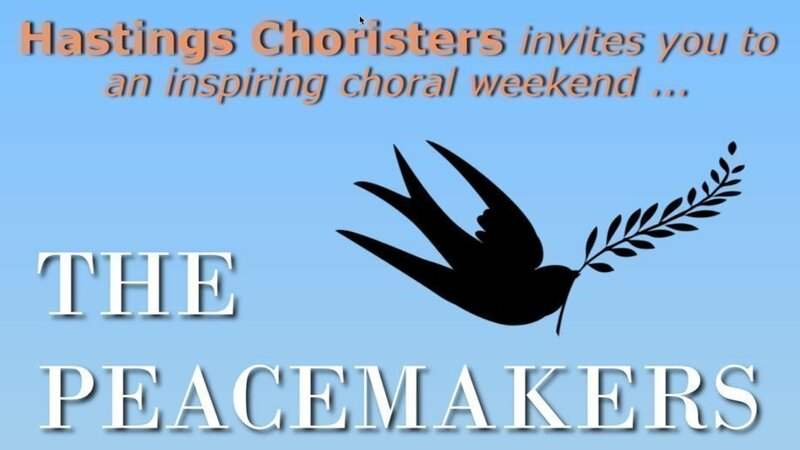 Paul Holley and other expert tutors will workshop The Peacemakers - a powerful choral work by Karl Jenkins. A concert performance with orchestra will round off the experience, to be held in the town’s world-class venue, the Glasshouse, over two days of musical camaraderie. The world premiere of this seventeen-movement choral work took place in New York City's Carnegie Hall in January, 2012. Paul Holley is a choral conductor, educator and motivator. His personal warmth and passion for choral music have inspired many singers to discover and develop their skills and achieve personal fulfilment. Presently Paul is the Associate Director of Voices of Birralee and conducts Birralee Blokes and Resonance of Birralee. Both these ensembles have toured nationally and internationally, representing Australia at festivals and competitions. Paul is also the Principal Conductor of the national youth choir, Gondwana Chorale. Paul regularly features as guest conductor and clinician at festivals, conferences and music competitions throughout Australia. 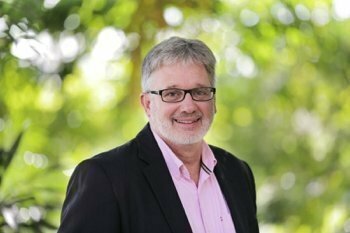 In 2010, Paul was a guest conductor at ANCA’s Choralfest, also held in the Glasshouse in Port Macquarie, and in 2013 he returned here to inspire us all with Karl Jenkins’ The Armed Man. Hastings Choristers is delighted to welcome Paul back to the Mid North Coast to workshop and conduct The Peacemakers. Registrations close strictly on Monday 27 May, or when the maximum number has been reached. You can also purchase audience concert tickets for your family and friends at the Glasshouse Box Office, available HERE. - Lunch, or money to buy it! - Sunday concert - wear your concert t-shirt and black trousers or a long black skirt (below the knee) and black shoes. Numbers are strictly limited so register early! 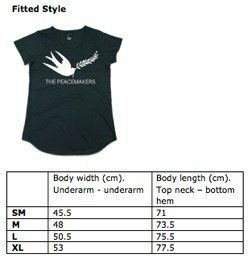 Choir Participants will receive a T-shirt as part of their registration. 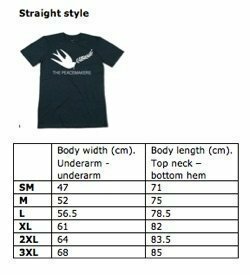 You will need to choose your t-shirt size on the checkout page.